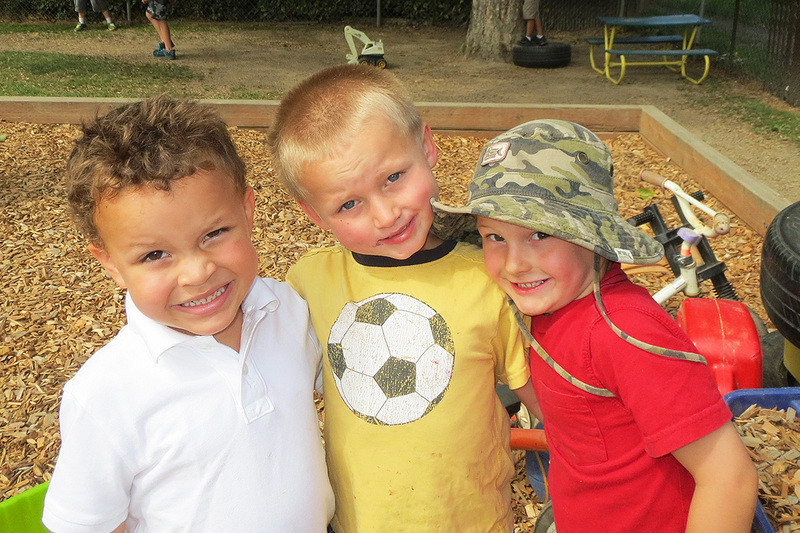 The staff work closely with your children and follow their lead when possible. 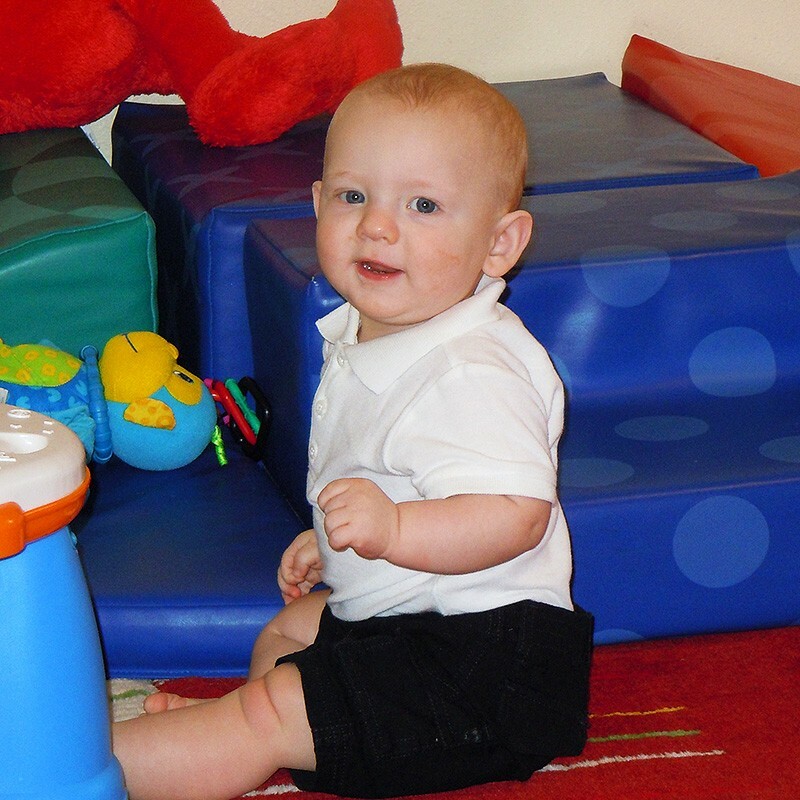 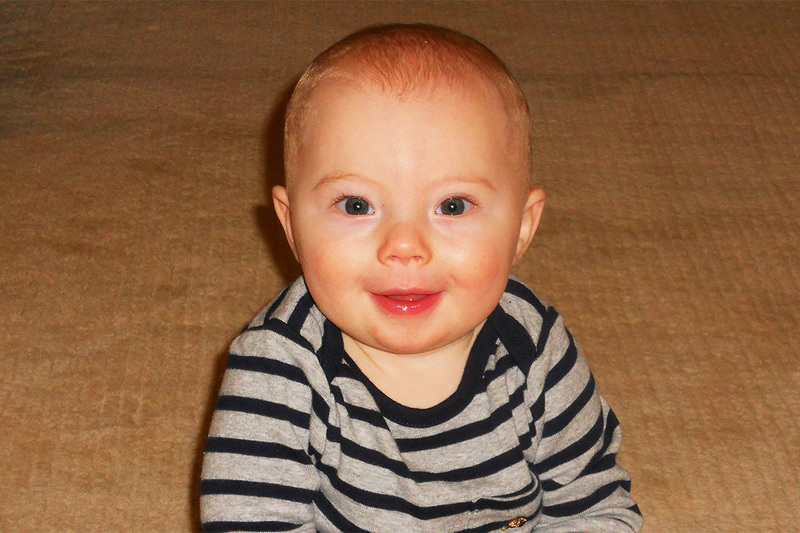 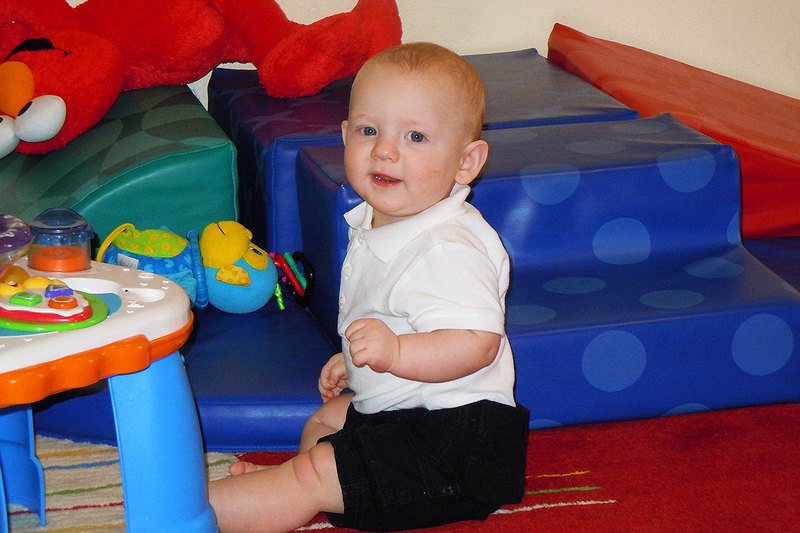 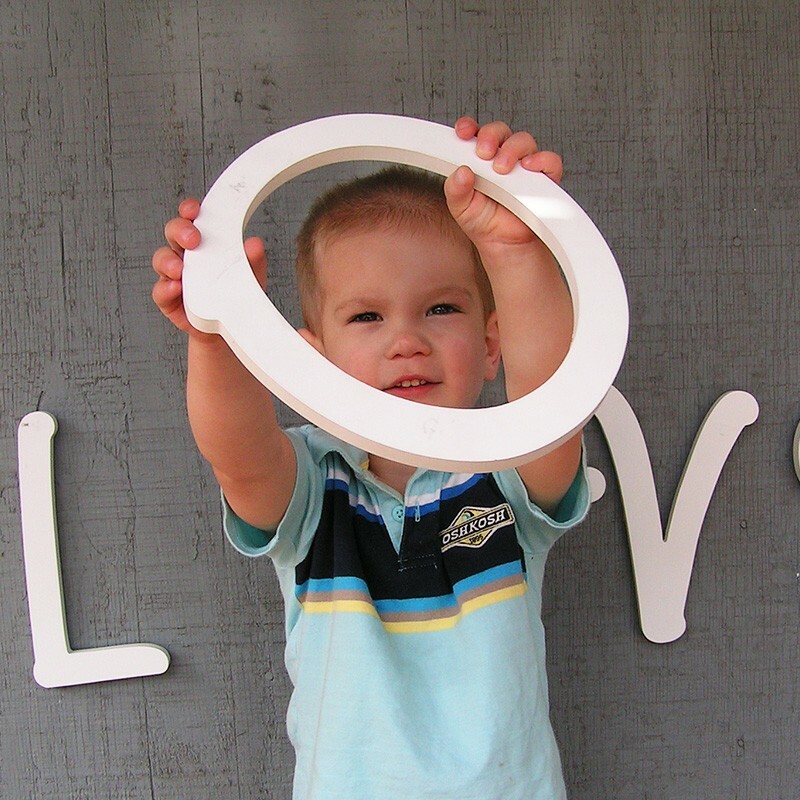 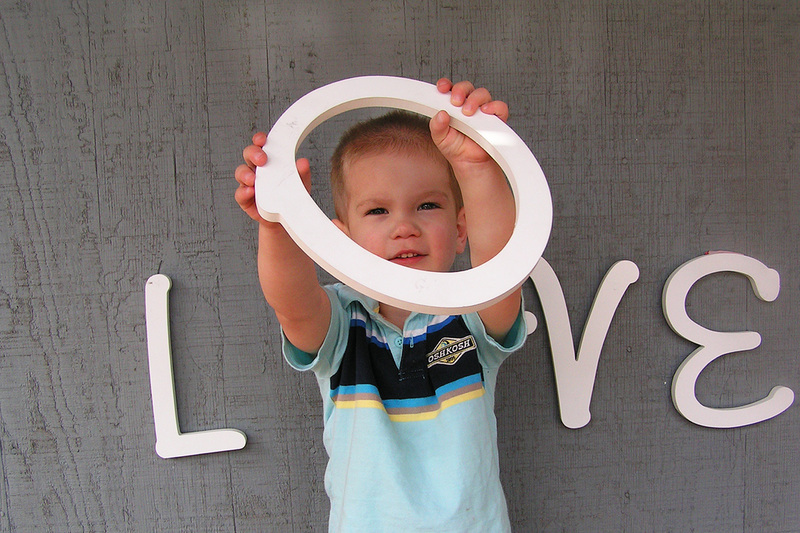 Our toddler curriculum provides an enriching environment to enhance your child’s total development. 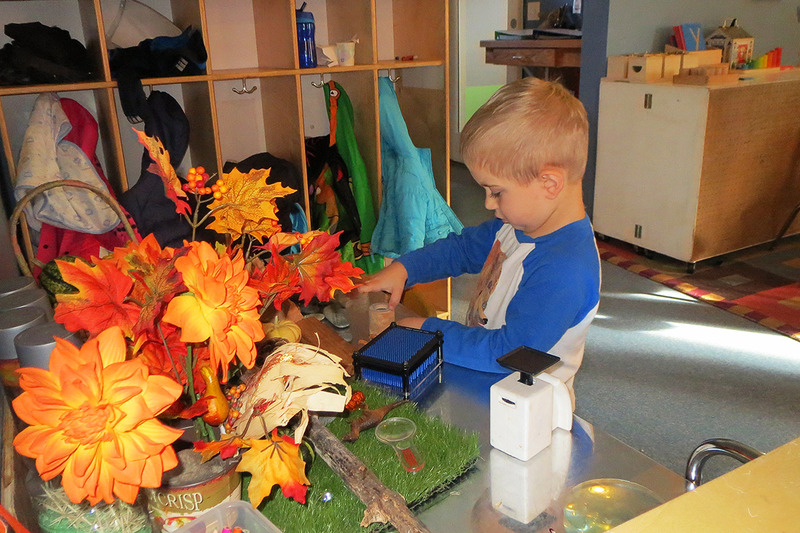 Toddlers participate in experiences that will introduce them to language, dramatic play, arts and beginning educational concepts. 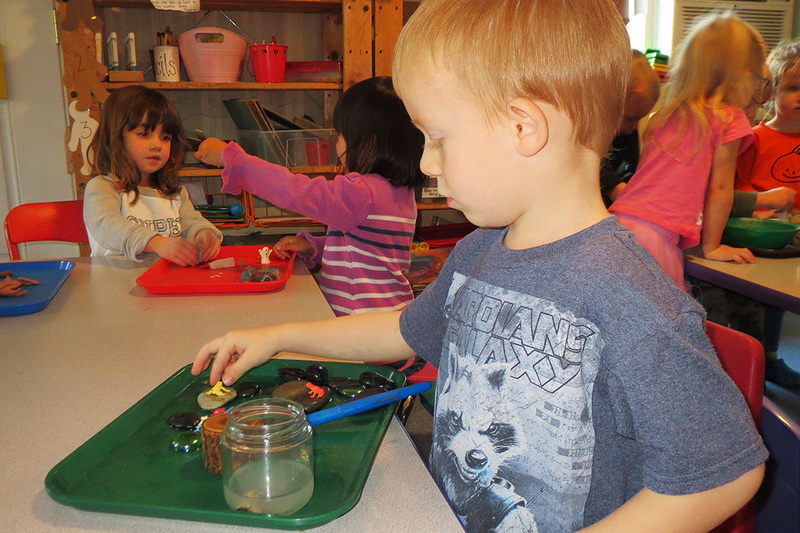 Teachers provide a flexible routine with many opportunities for the children to choose their own activities. 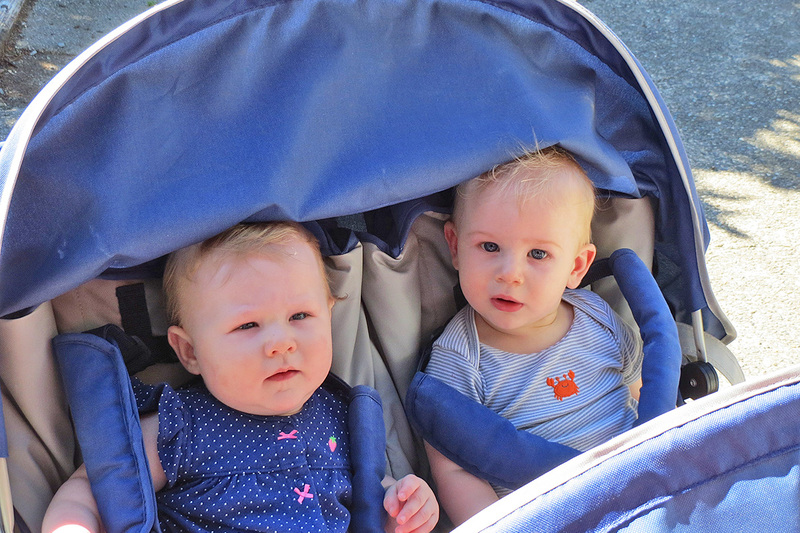 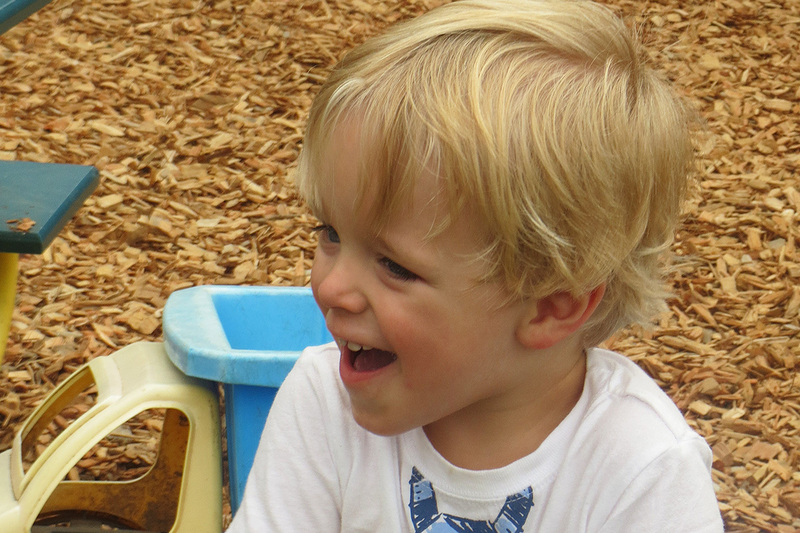 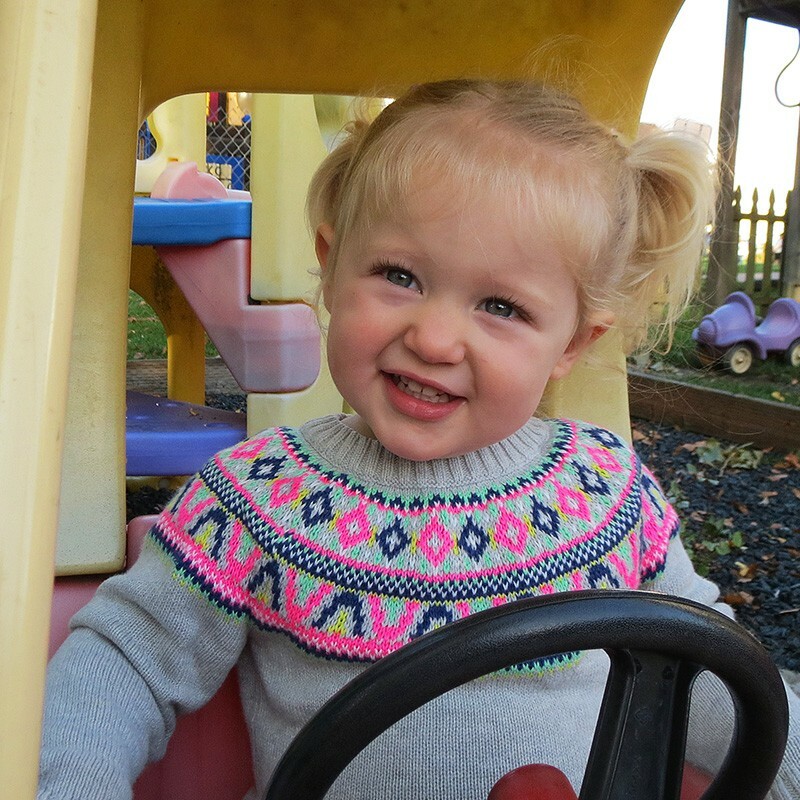 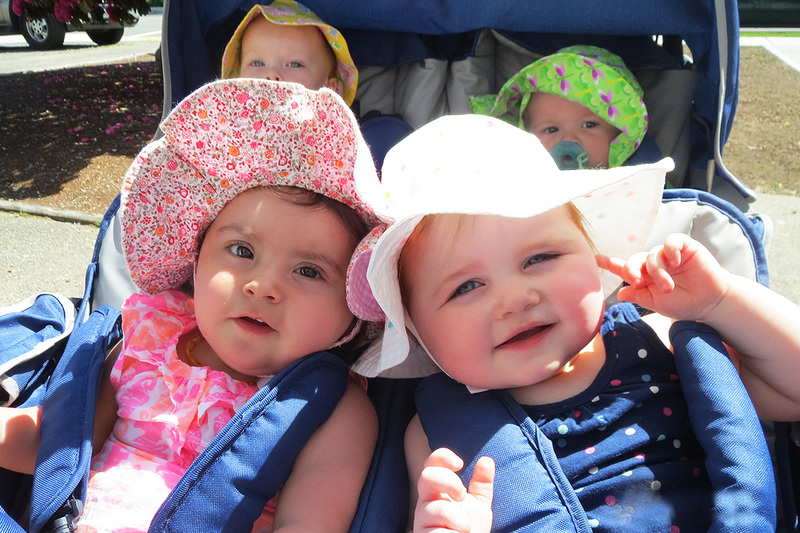 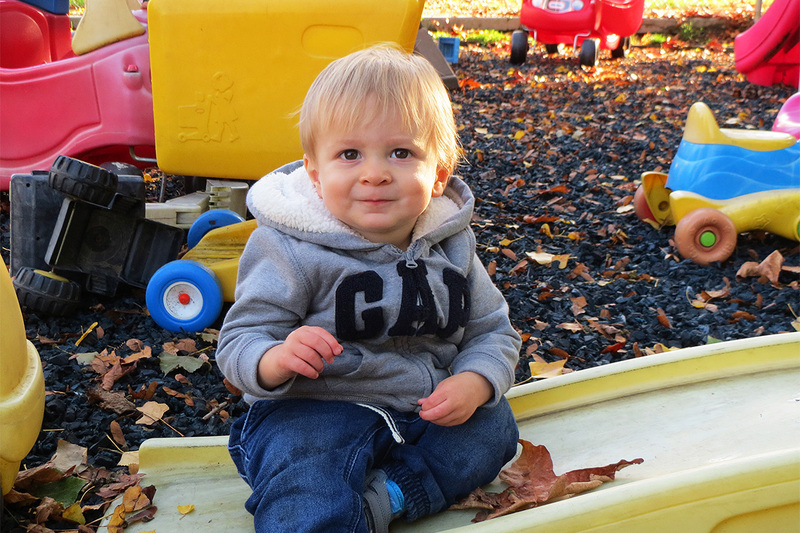 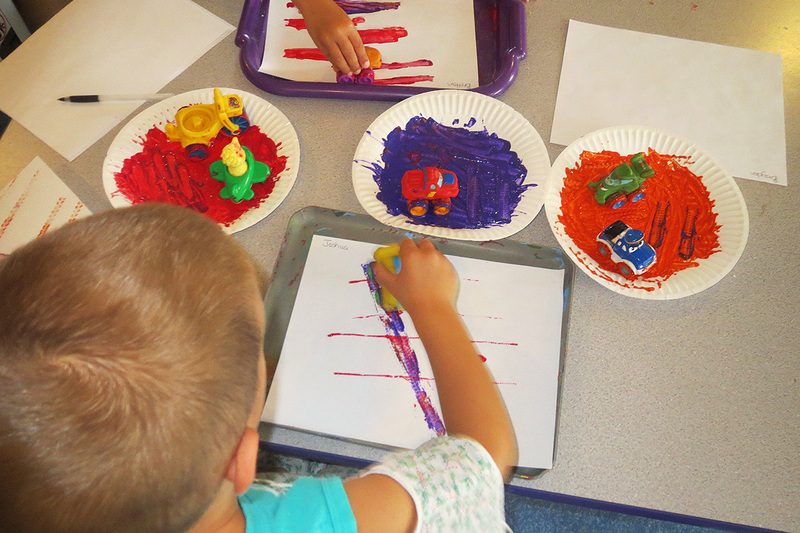 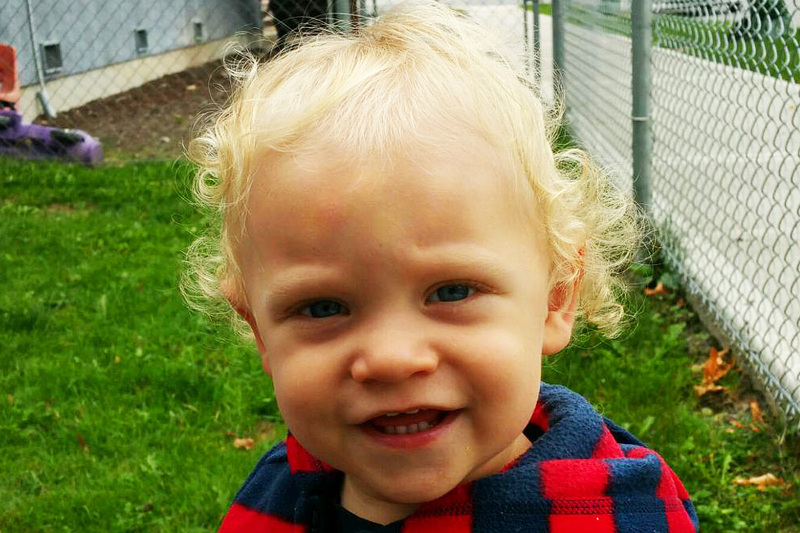 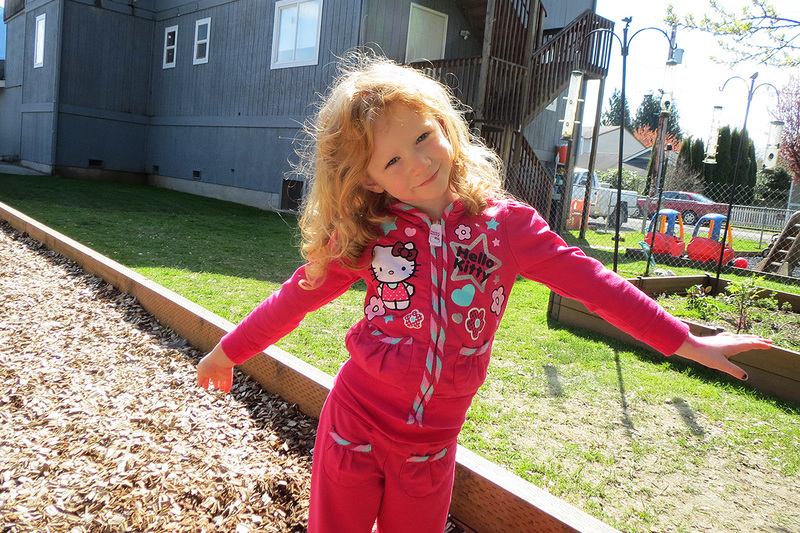 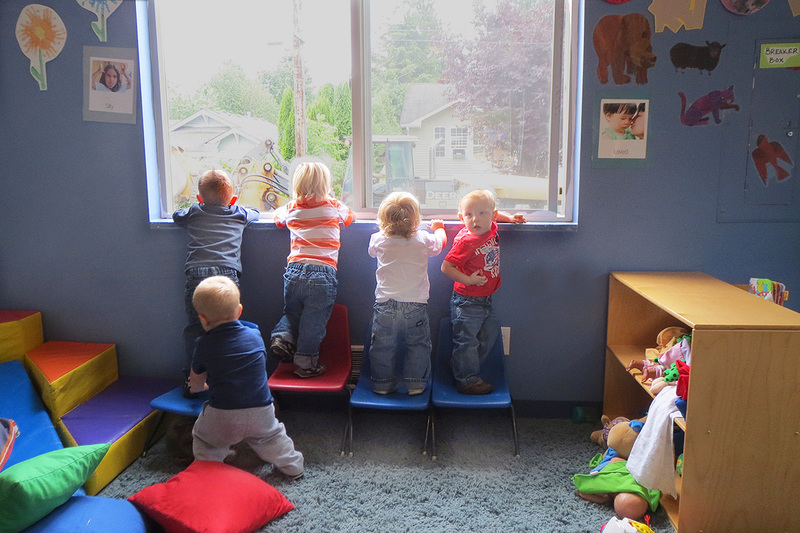 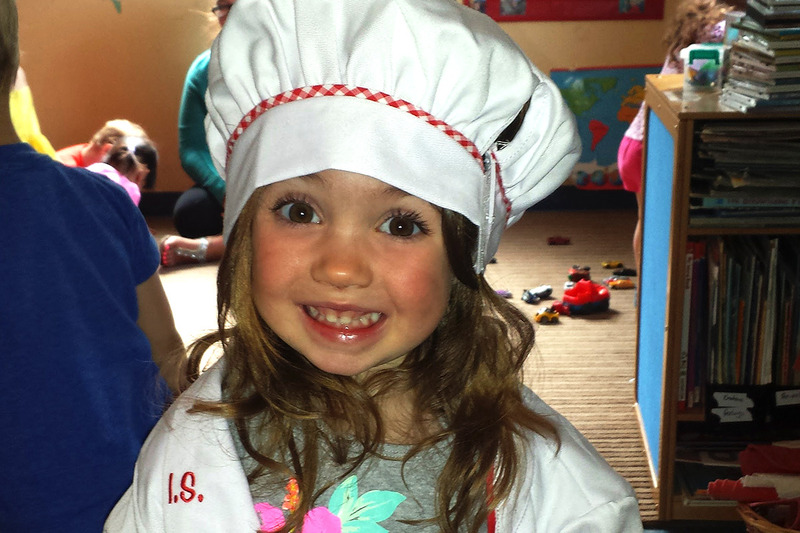 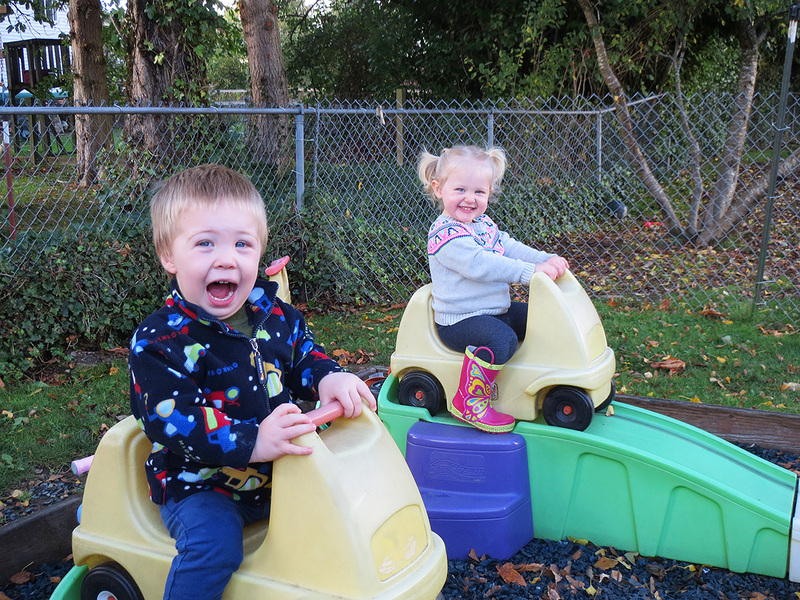 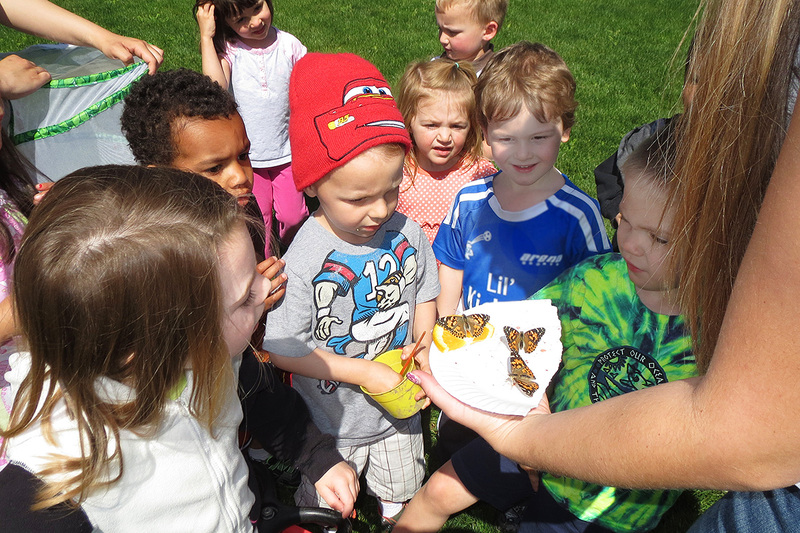 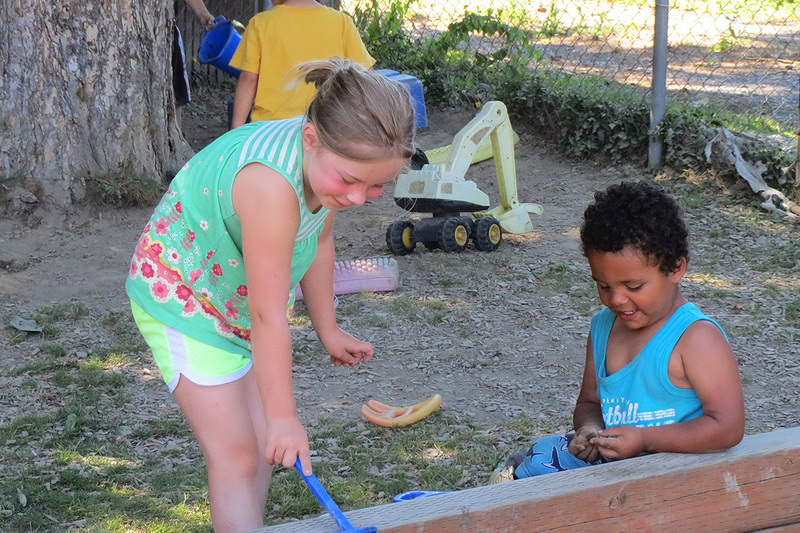 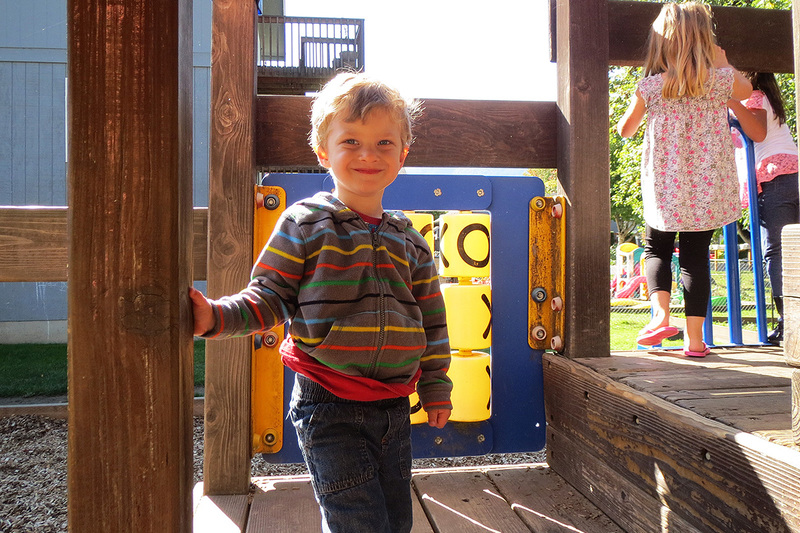 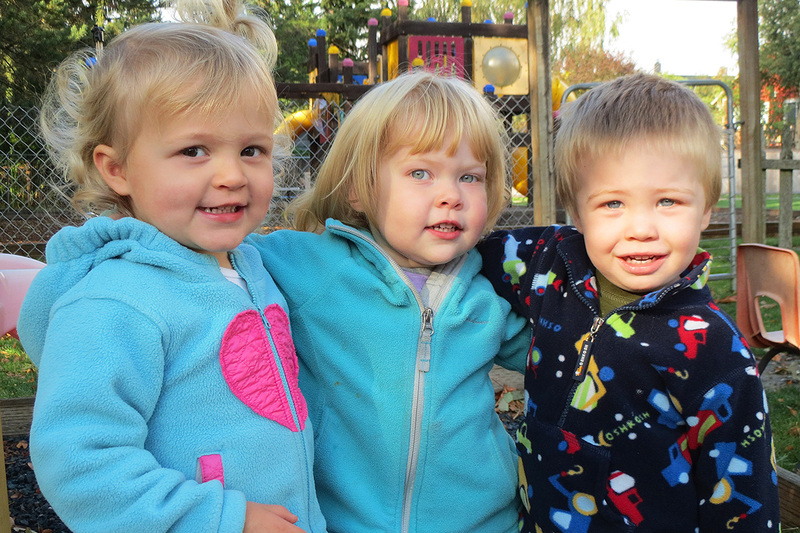 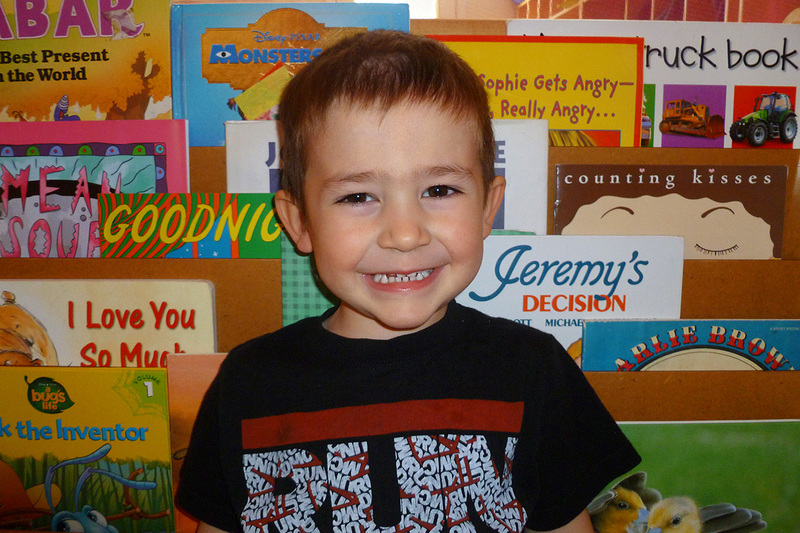 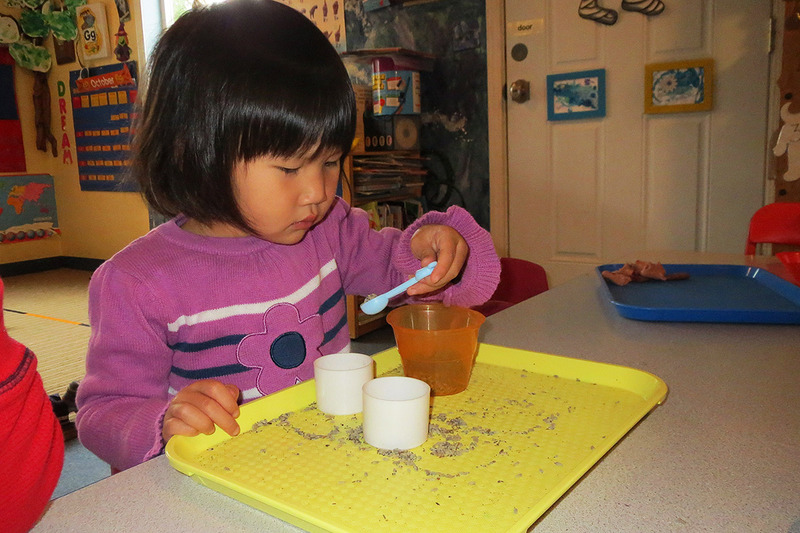 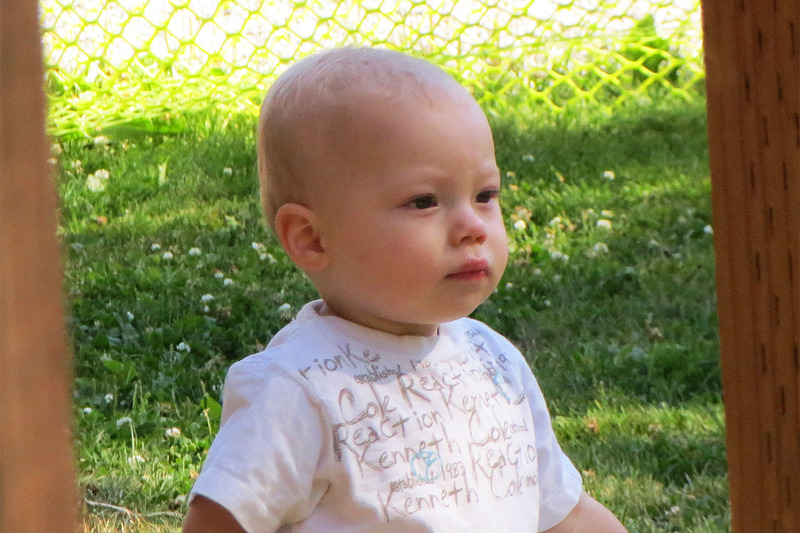 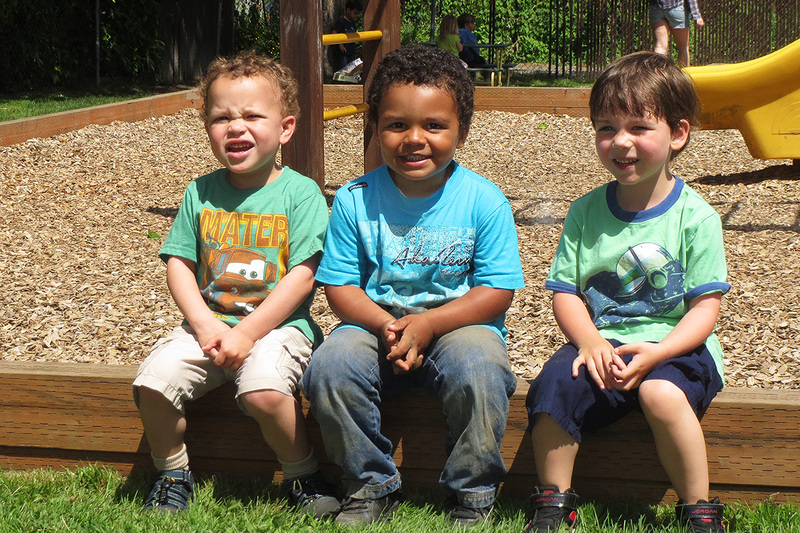 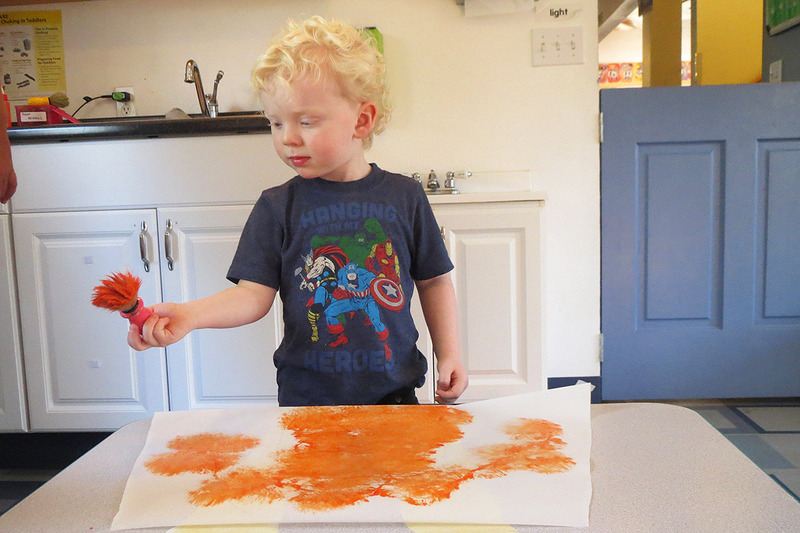 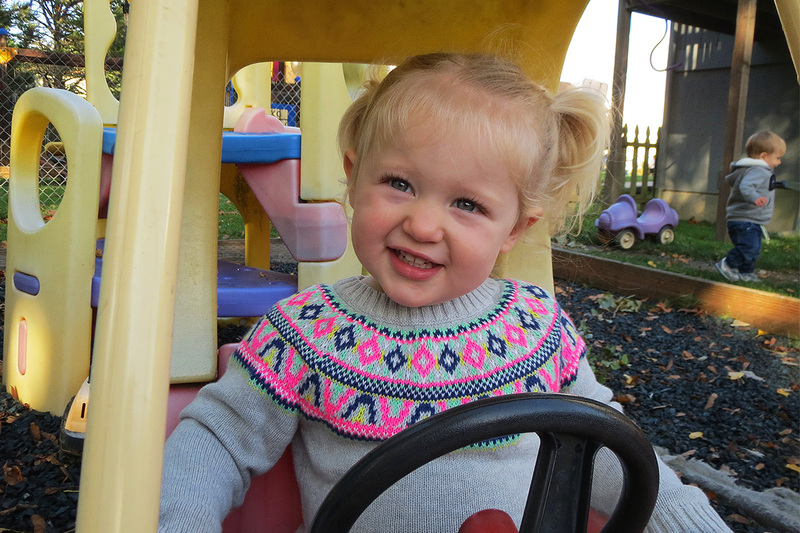 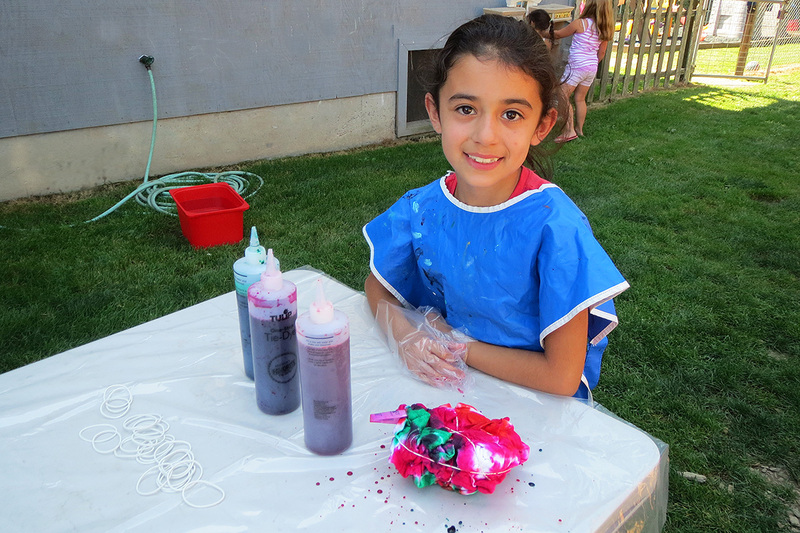 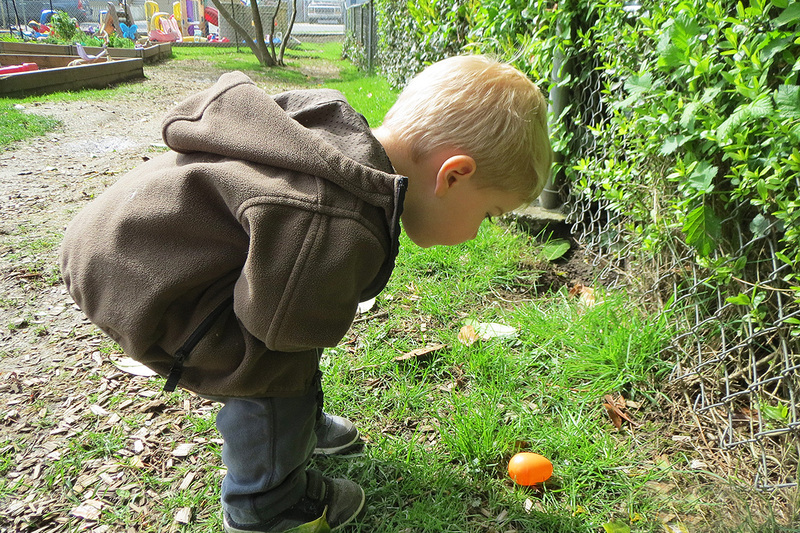 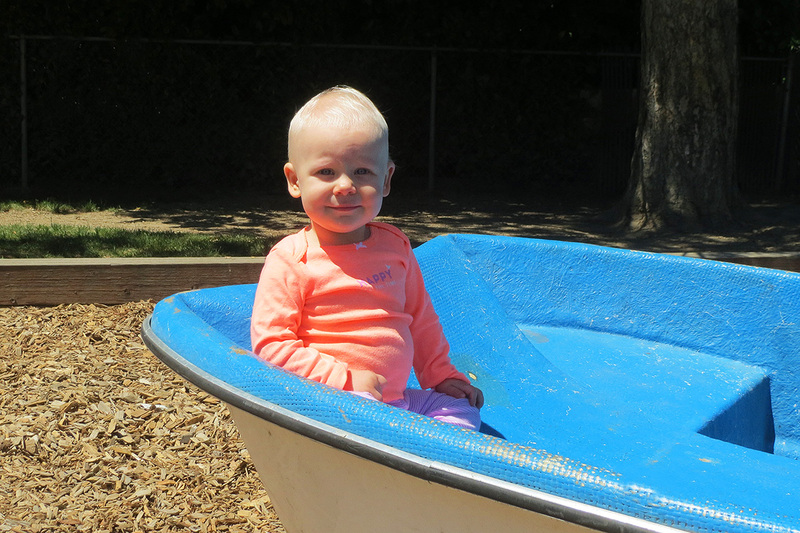 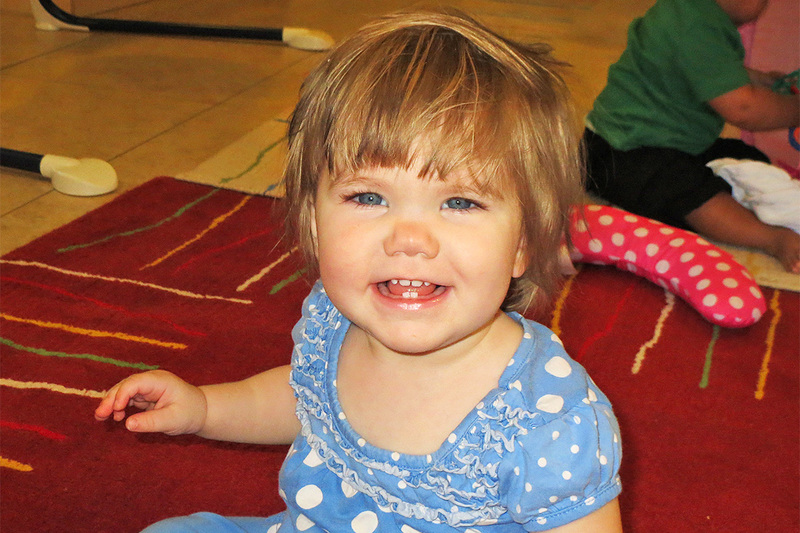 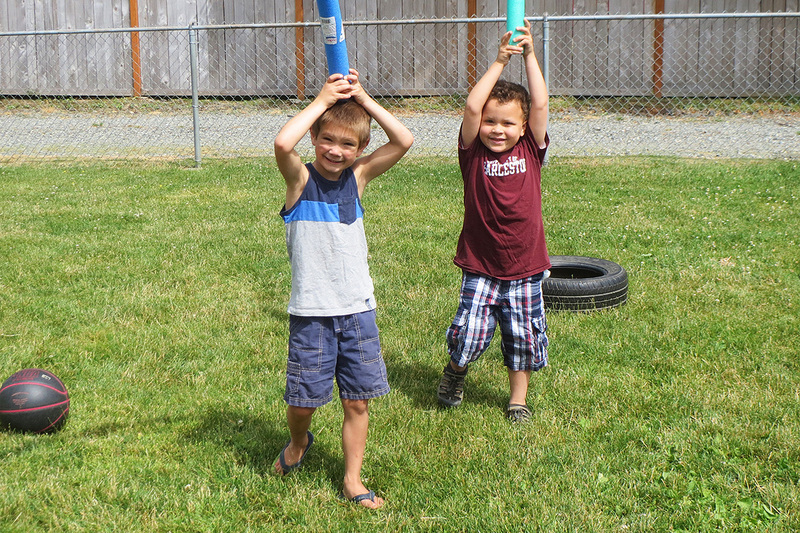 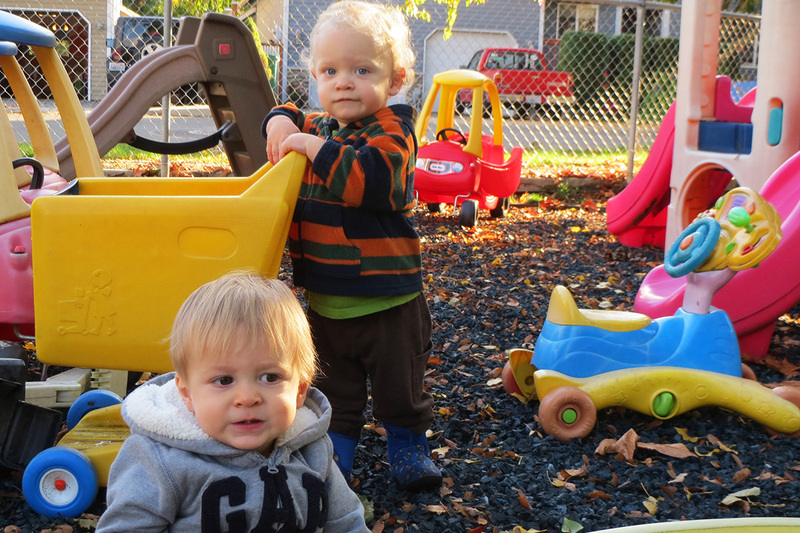 Our preschool program approaches everyday with imagination, innovation and most of all, fun! 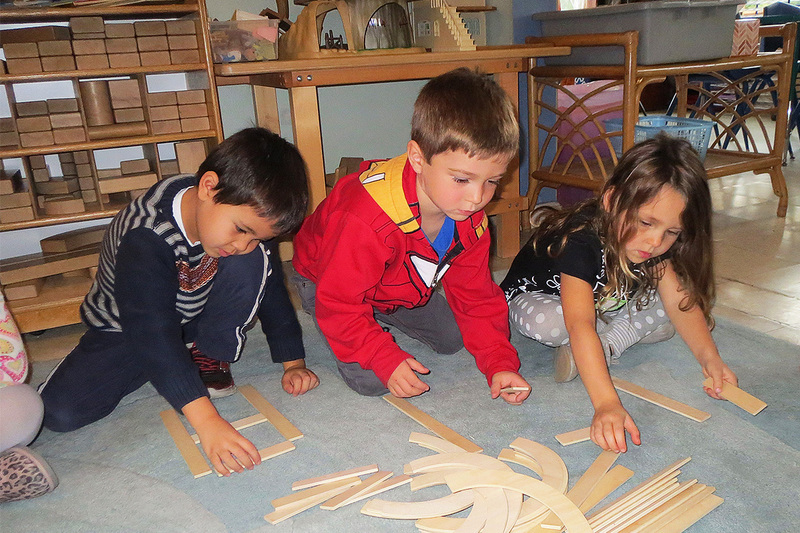 The curriculum includes a combination of group activities, problem solving skills, cognitive development and the joy and excitement of learning. 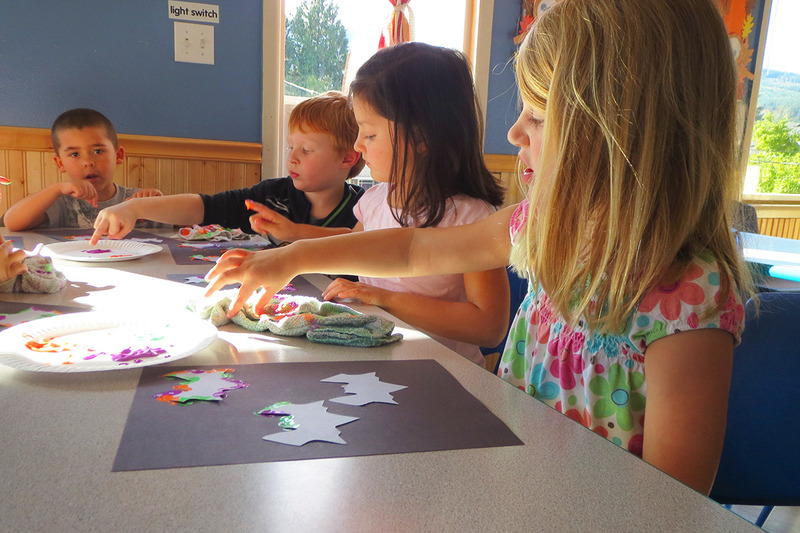 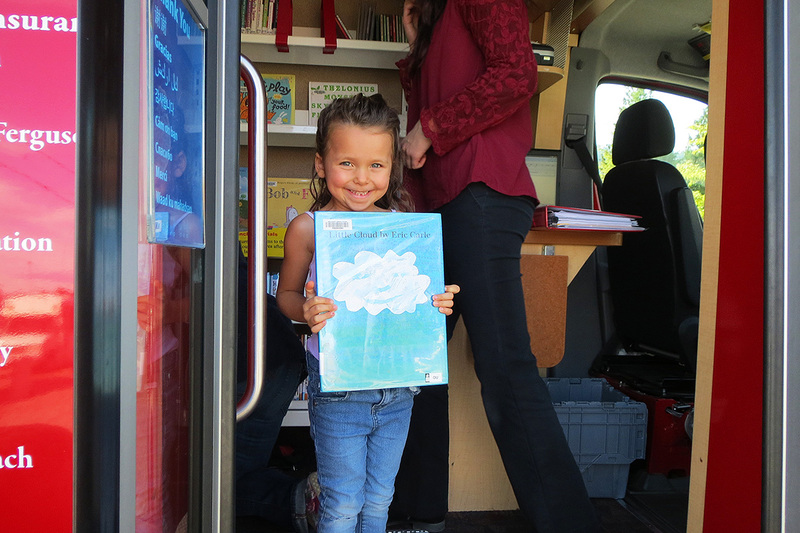 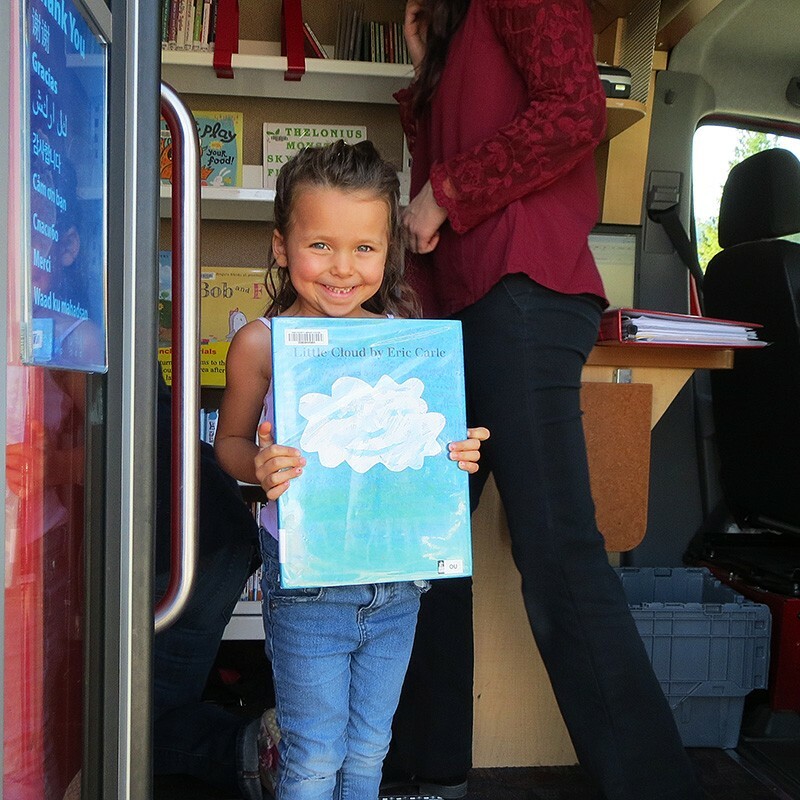 Our curriculum is based on what children are interested in. 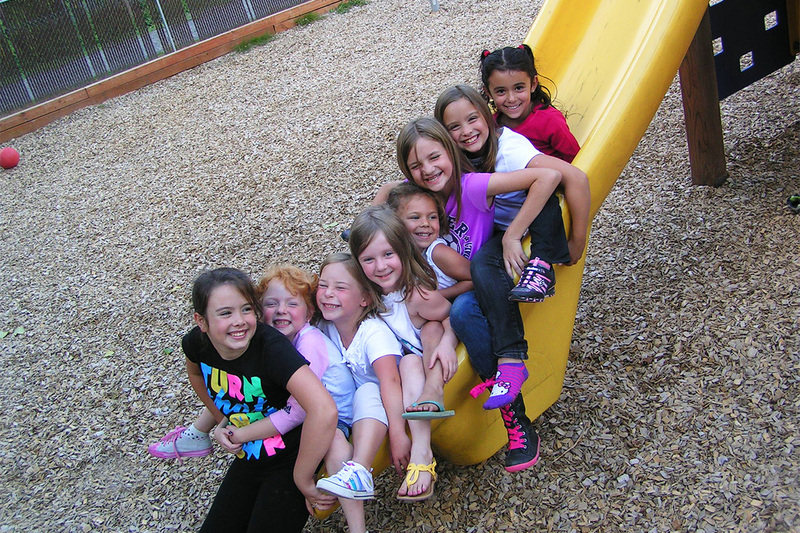 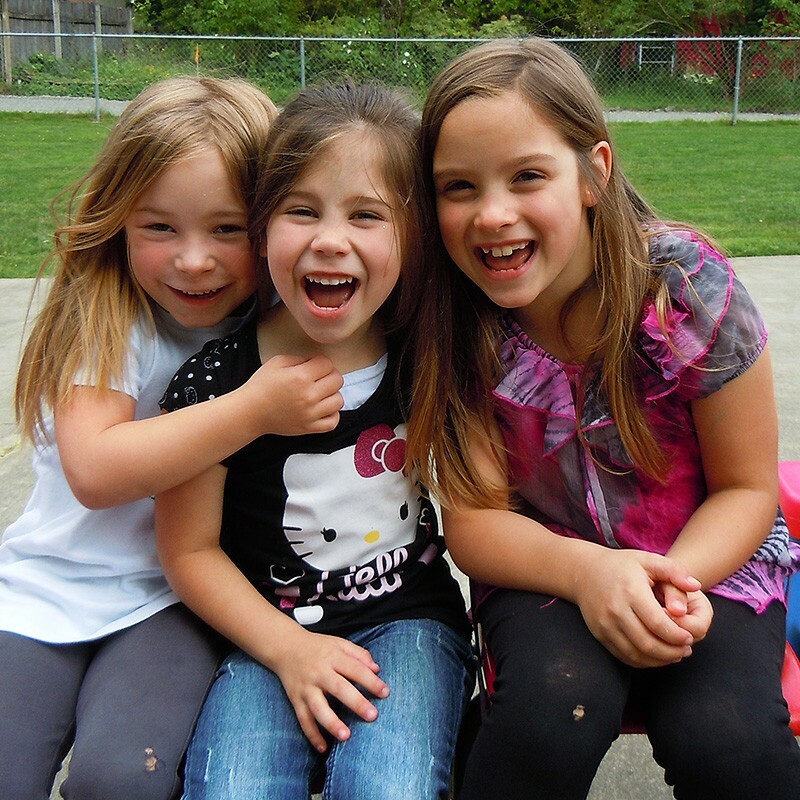 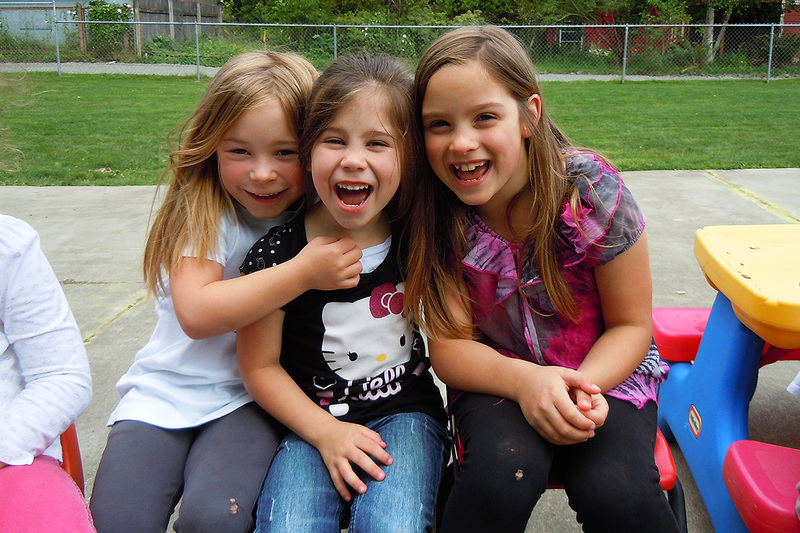 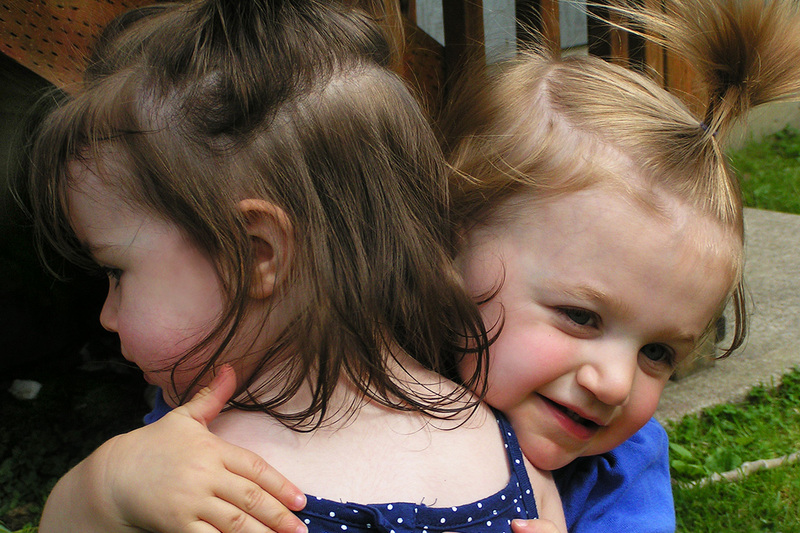 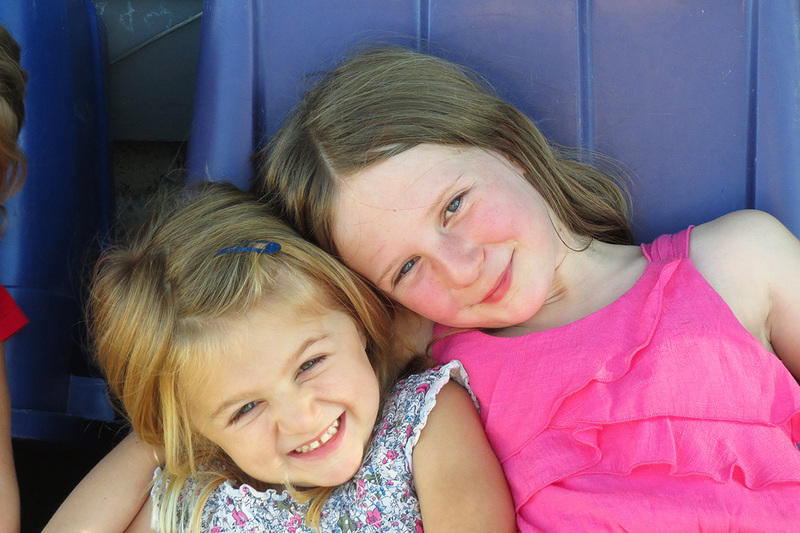 We work hard to ensure your child’s individual needs are met at all times. 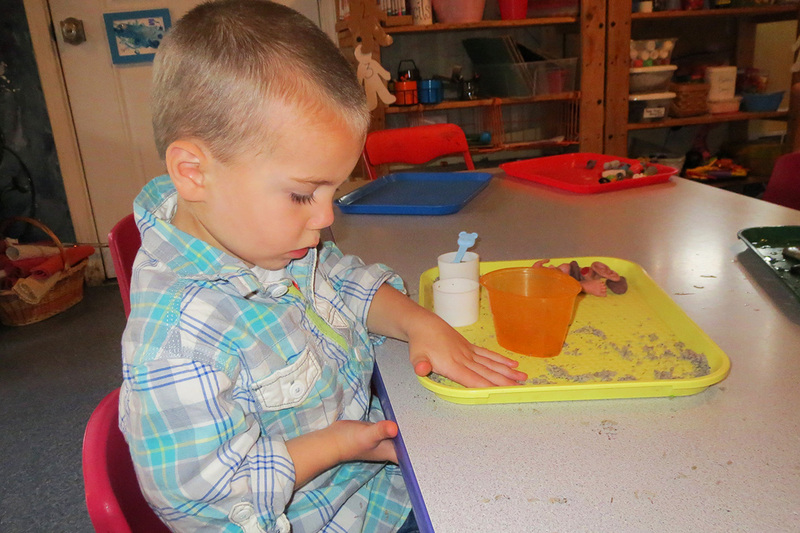 We provide many activities throughout the day. 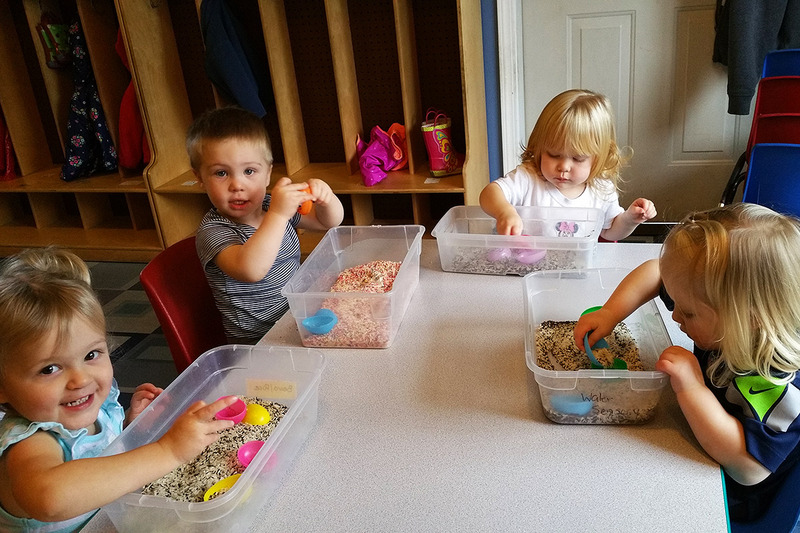 Our before and after school child care program allows kindergarten and school age children to balance learning and fun through a variety of experiences, ranging from homework help to fun physical activities. 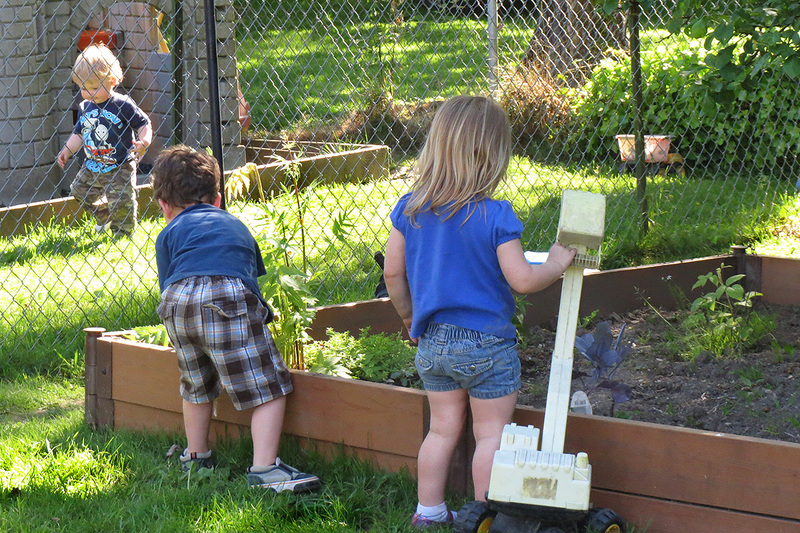 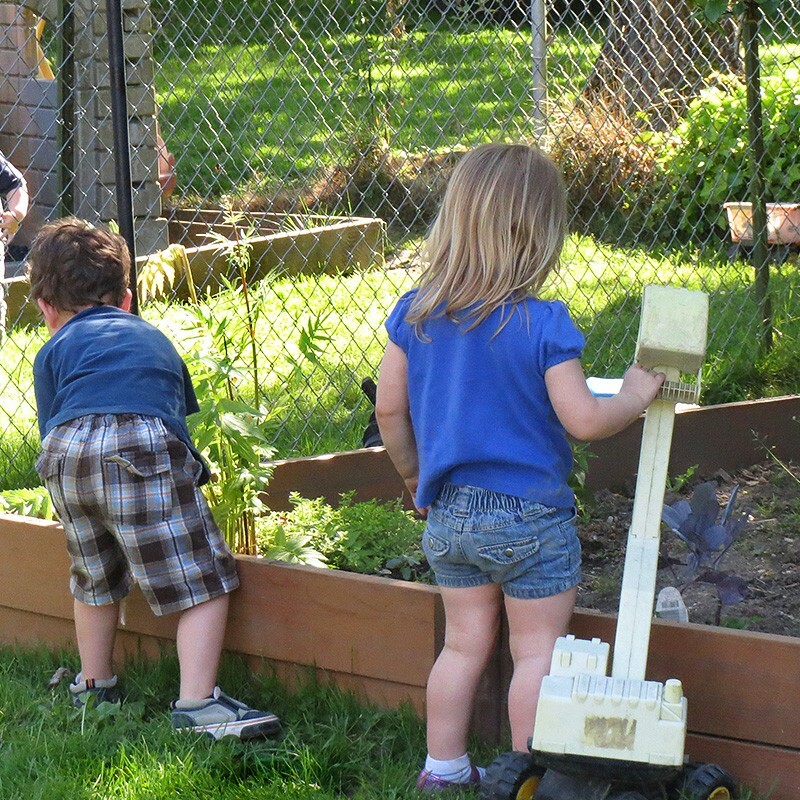 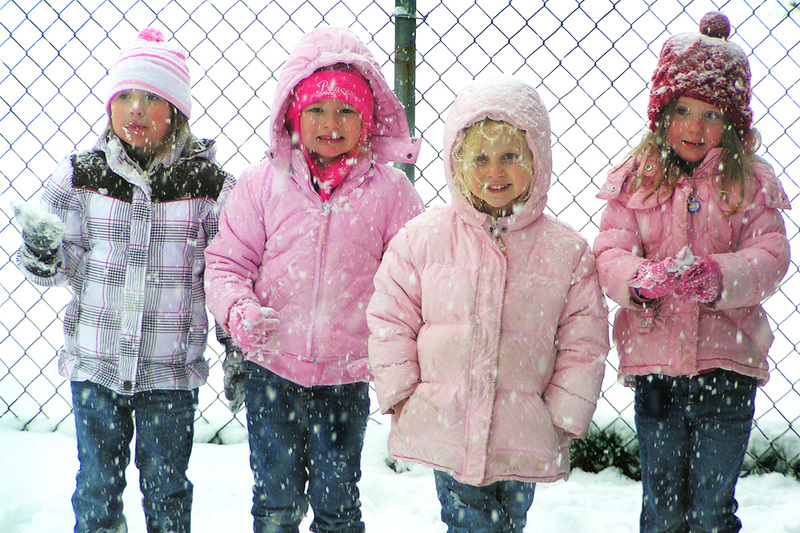 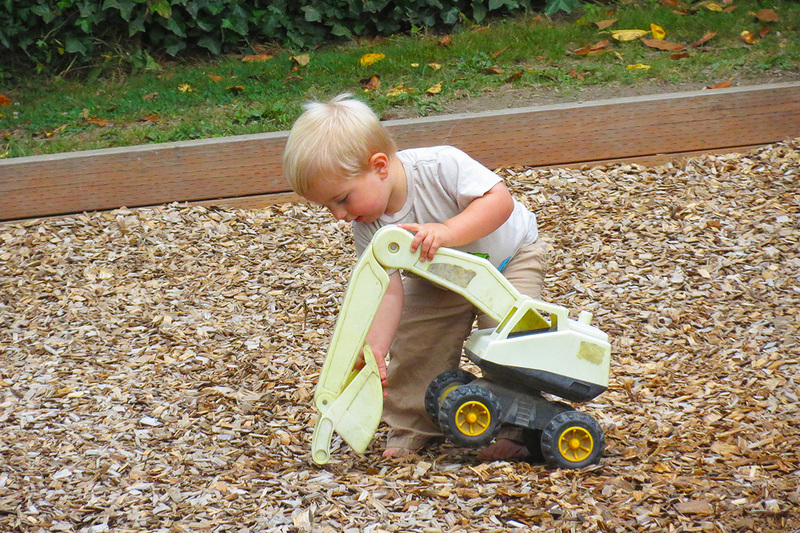 Children have the opportunity to explore an environment developed just for them.